According to a Stevens County official, the Abengoa plant in Hugoton has reportedly shut down leaving dozens of people unemployed. Neal Gillespie, the Stevens County Economic Development director, said the company laid off all but six employees. Fifty some people is a considerable loss to a community of their size, Gillespie said. 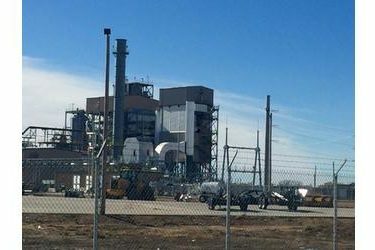 Abengoa has another plant in Colwich, Kansas too. However, the Hugoton plant was the only bio-energy plant in the state to make ethanol from cellulose.